British house producer Adam Dyment, a.k.a. 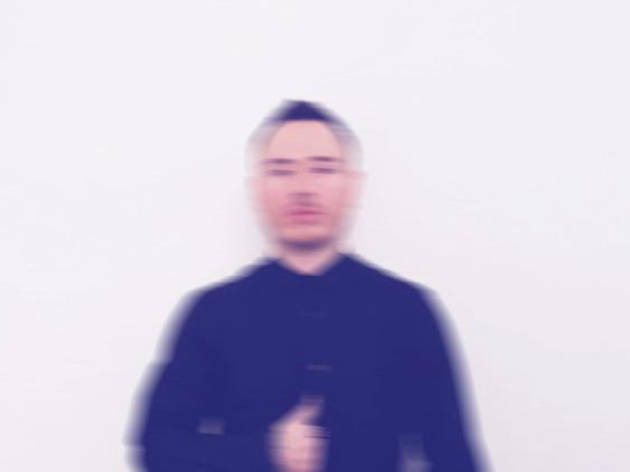 Duke Dumont, cut his teeth remixing tunes for Lily Allen and Bat for Lashes. His first solo track, "Need U,” was a soulful house banger that brought much-needed credibility to the top of the charts. It hit No. 1 on the U.K. singles charts and was nominated for a Grammy. 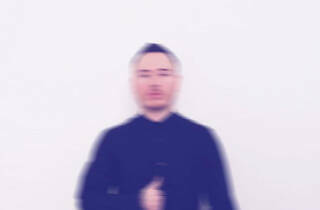 Check out this bells-and-whistles live show in support of his latest album, Blasé Boys Club Pt. 1.